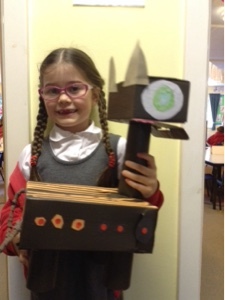 After half term we will be learning all about Guy Fawkes. 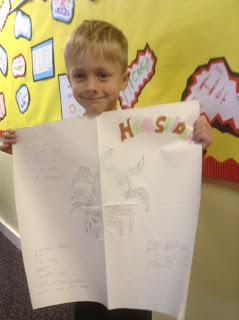 Have a look at this Horrible Histories clip all about the Gunpowder Plot. 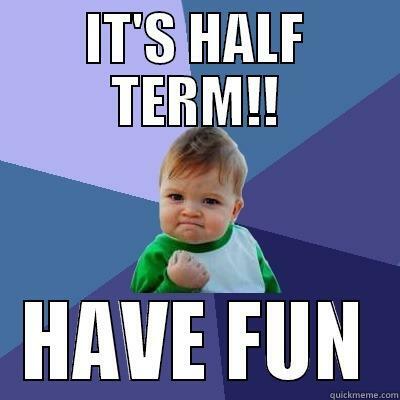 See you on November 2nd! 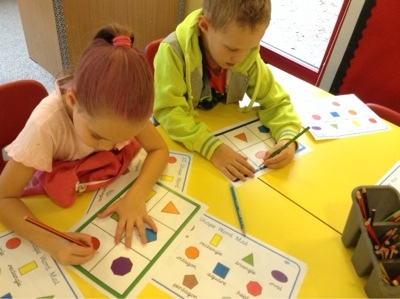 Walnut class have had a shape filled day with lots of activities encouraging everyone to talk about the properties of shapes they know. 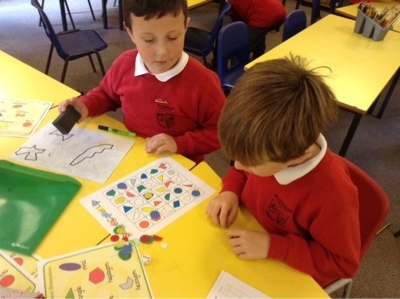 There was a Bingo game to enjoy. 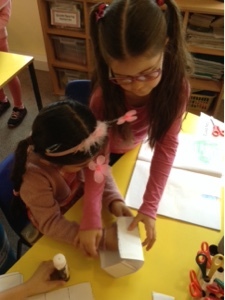 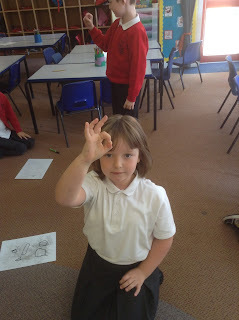 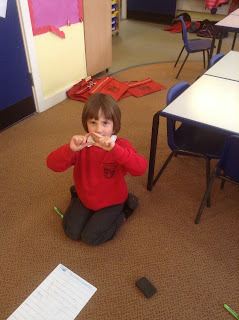 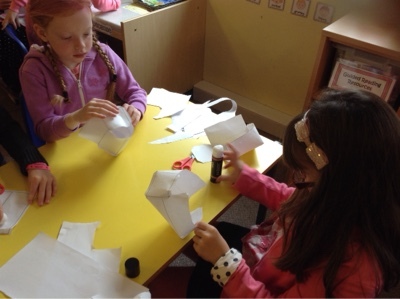 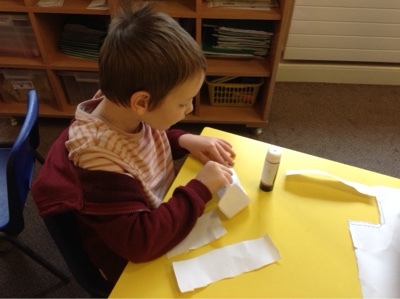 Exploring how to make 3D shapes..... Mrs Tatman gave no instructions on purpose which made things interesting! 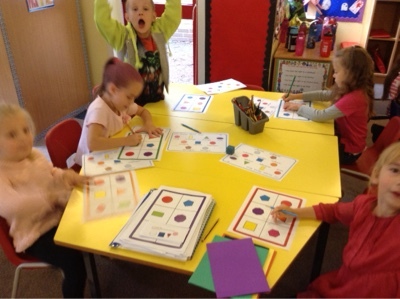 There were some VERY determined learners which was excellent. 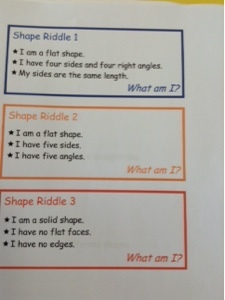 There were even riddles to read and solve. 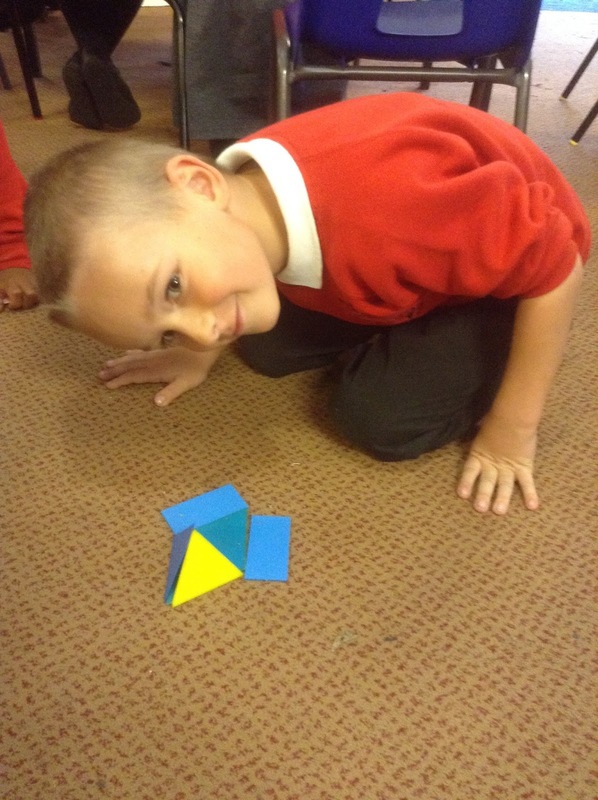 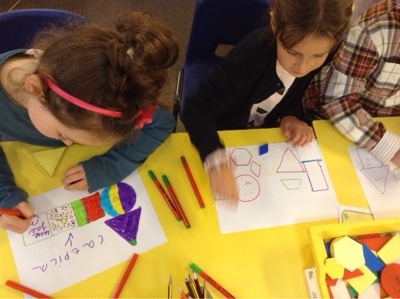 More on 2D and 3D shapes to come after half term! 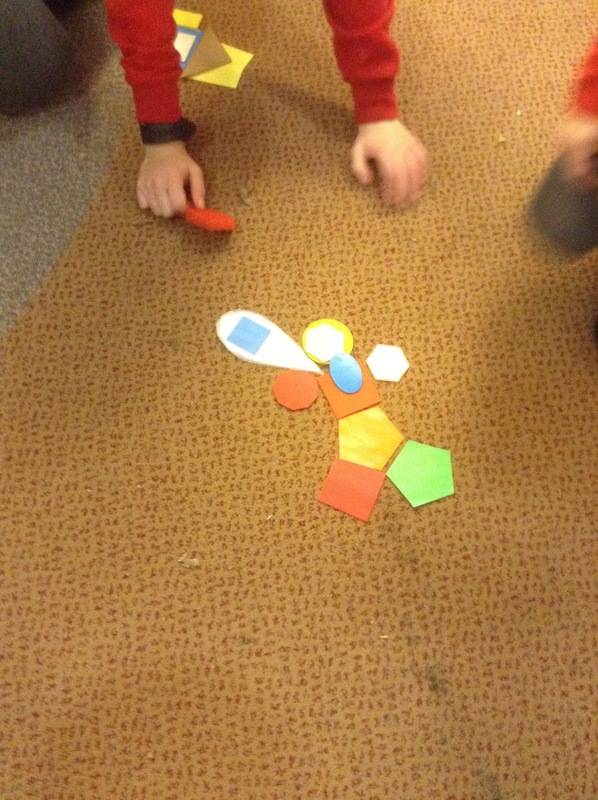 2 d shapes are all around us! 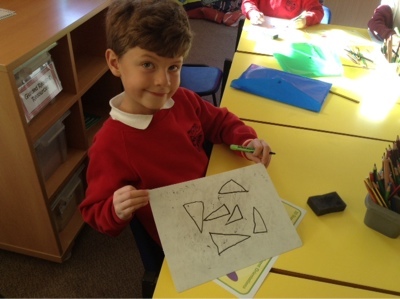 We have been exploring all the different 2 d shapes around us all week. 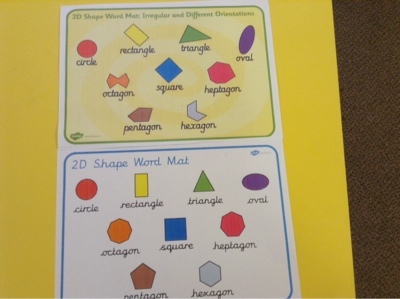 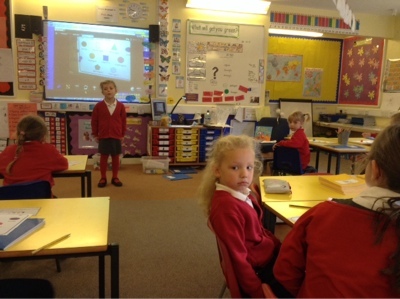 We have had a great time searching for shapes around our classroom and doing different activities and games to help us remember the different names and properties for all the shapes. 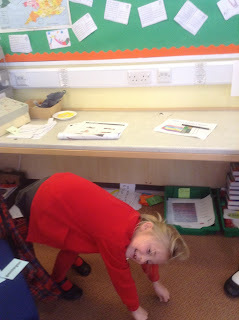 Can you spot the different shapes we made with our bodies? 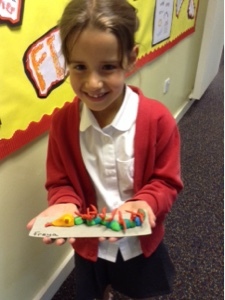 Even the snails got brought into the shape searching fun! Can you remember to share with your families what an irregular quadrilateral is? 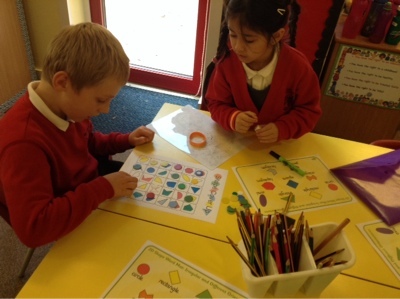 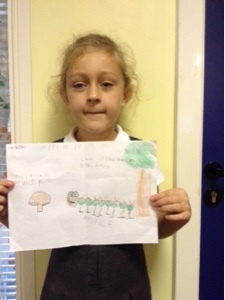 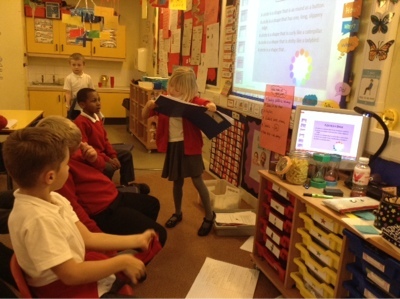 We were very proud of all the new words we learnt during our learning about shape. 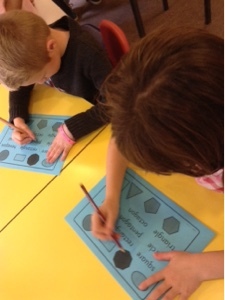 What did we find out about regular and irregular 2d shapes today? 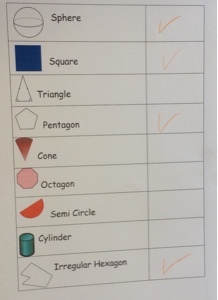 Inspired by Ash Dickinson, we performed our shape poems! 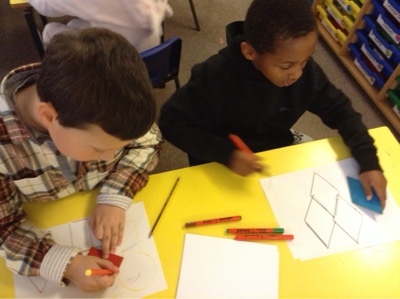 We will now edit and improve them... Watch this space for the finished product. 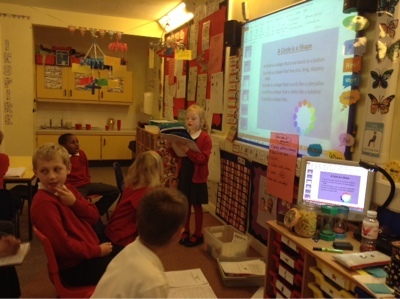 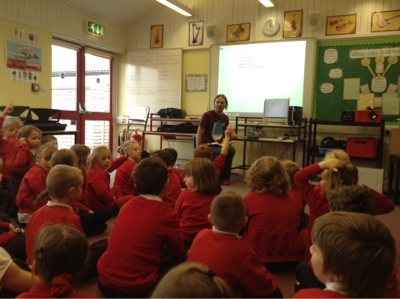 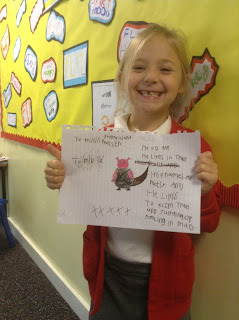 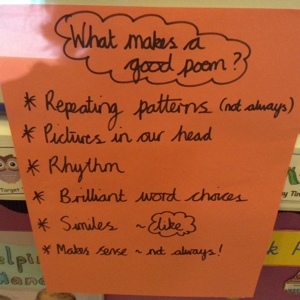 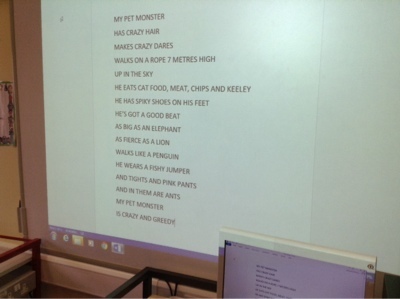 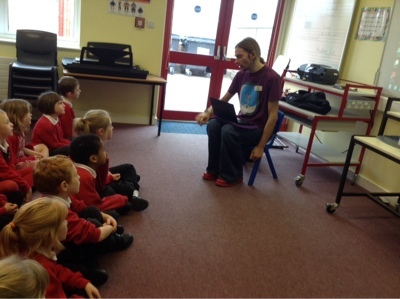 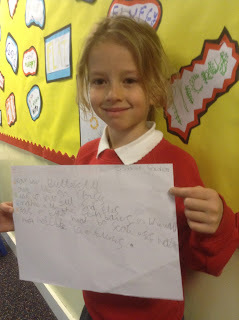 We loved our visit from Ash Dickinson today and made up a fantastic poem as a year group. 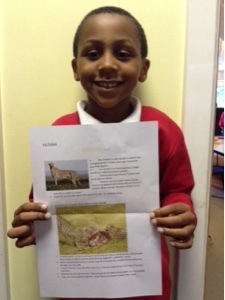 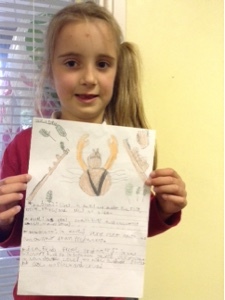 Great homework for Ash and Thank you! 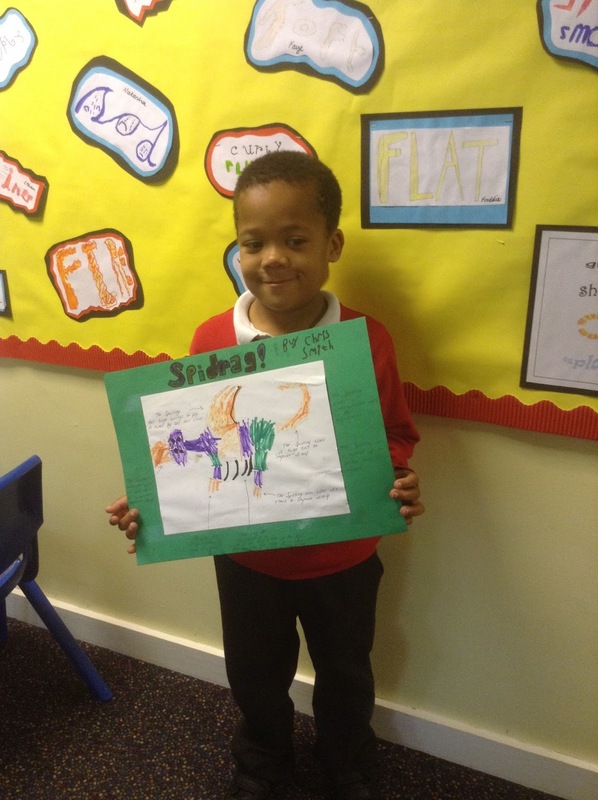 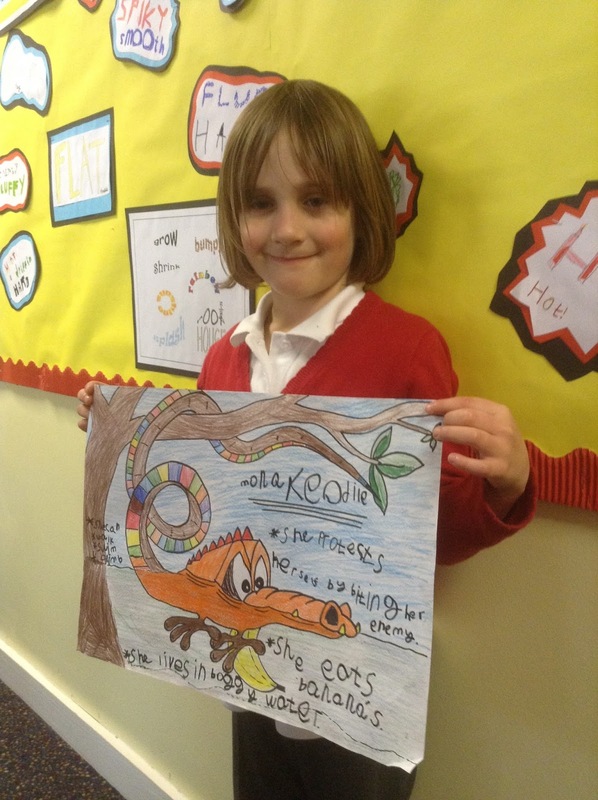 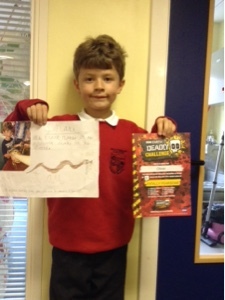 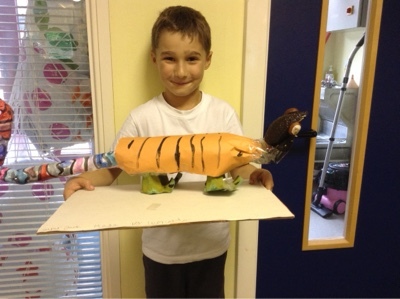 Thank you to everyone at home who supported your child to complete their explorer creature homework over the last couple of week. 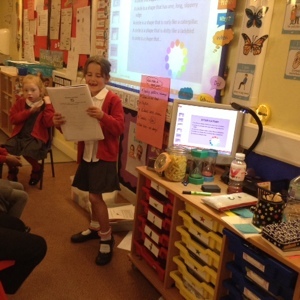 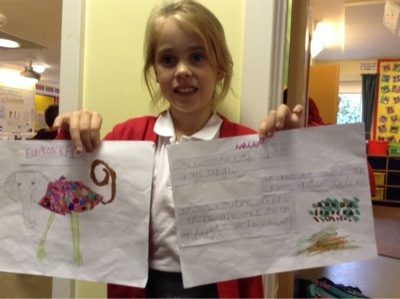 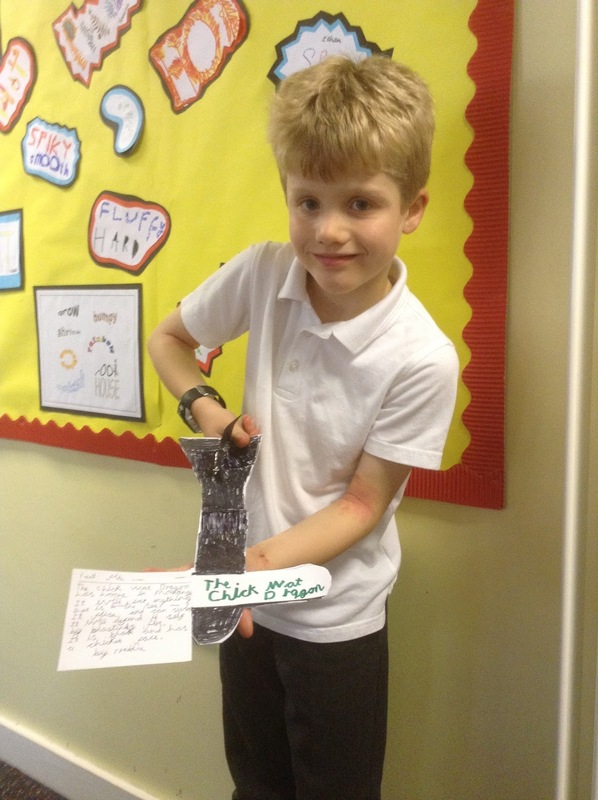 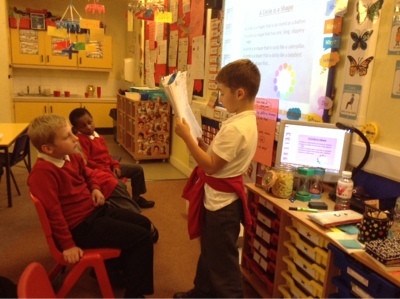 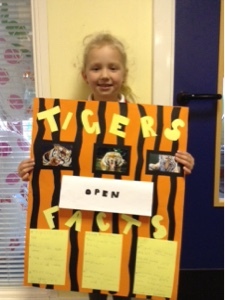 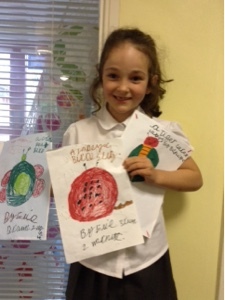 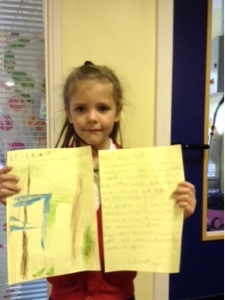 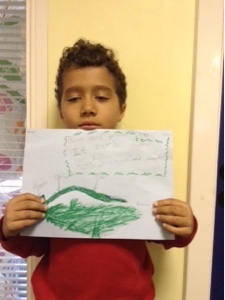 We hope that you enjoyed talking to your child about their ideas and how it would be best to present them. 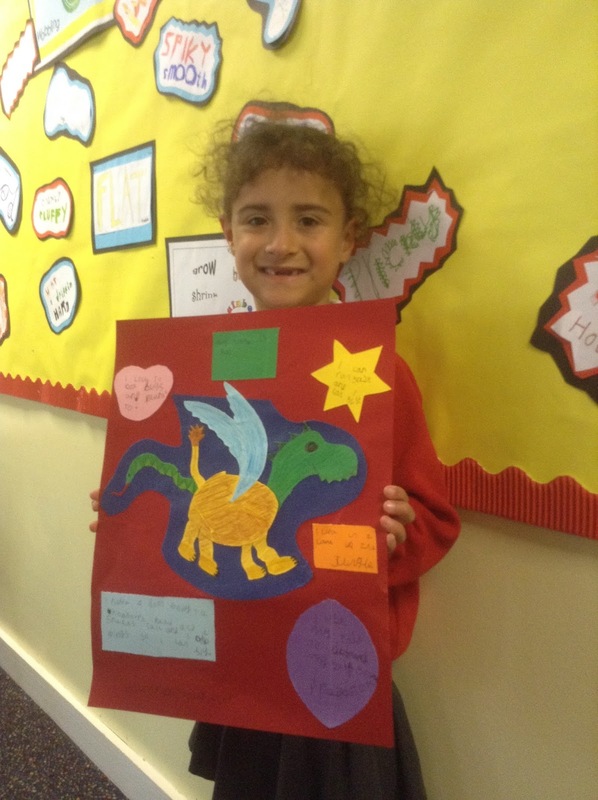 We have really enjoyed looking at the finished products and here are just a few of the images of what is now on display outside the Year 2 classrooms. 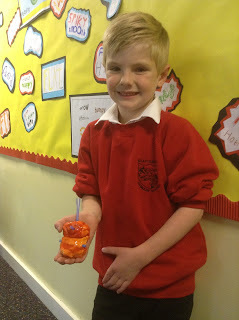 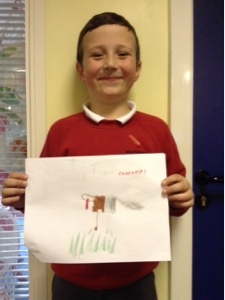 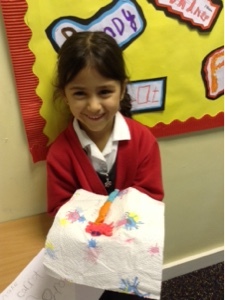 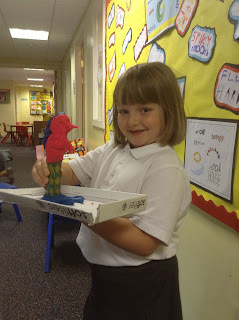 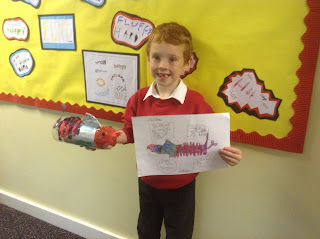 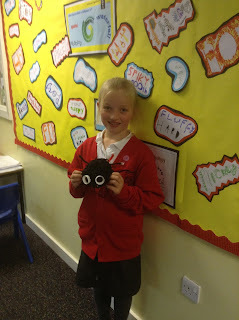 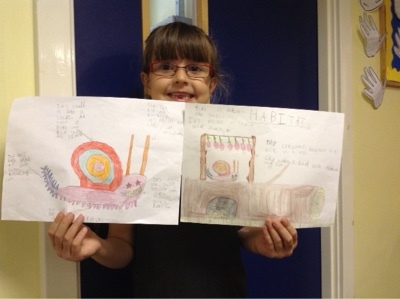 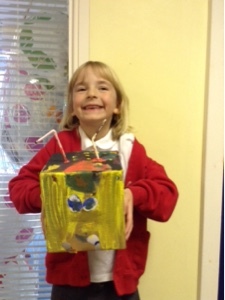 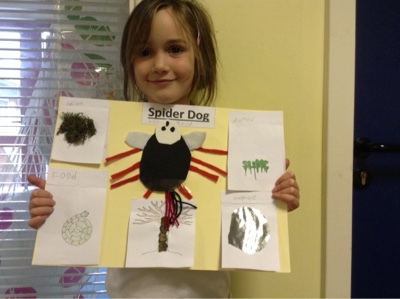 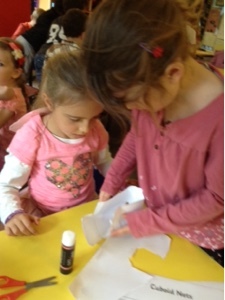 We have all been very impressed with the amazing creatures that you have been creating! 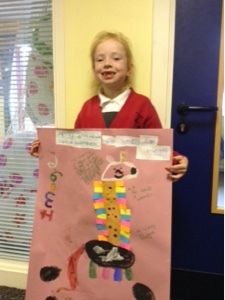 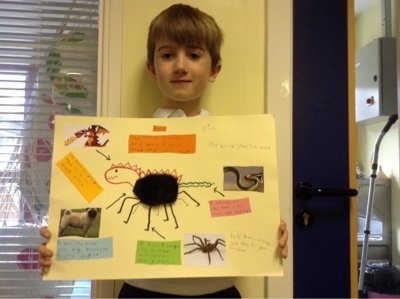 There were some very bizarre animal ideas, which are now being displayed in the corridor outside the classrooms. Lunchbox questions . . .